Just when you think you have Google’s search engine optimization (SEO) algorithm figured out, it changes. It’s a never-ending system that started off as nothing more than using select “keywords” and backlinks but has now turned into an elaborate necessity within every marketing strategy. SEO is an ever-changing field, and the only one with all the cards is Google. We know that Google relies on numerous individual ranking signals. As such, these signals change from time to time. By staying up to date on news of changes at Ignite Digital, we are able to tweak our strategies and plans so that we can best optimize our advertising campaigns for our clients. Needless to say, SEO has come a long way, far beyond the days of keyword placement and backlink strategies. So, let’s find out which SEO trends have been strengthening in 2018. You might have an amazing website when viewed from a desktop or laptop, but if it isn’t responsive to mobile devices, you may be in trouble this year. One of the biggest changes in SEO in 2018 is that Google is launching its mobile-first index. This means that your website ranking will be based on the mobile version of the page. So, make sure your impressive website looks just as impressive when viewed on a mobile device by focusing on page load time, navigation, design and information. Otherwise, your page ranking could drop or remain nonexistent. With the rising popularity of voice-activated smart devices, it seems like everyone has a Siri or Alexa to call their own. From Google Home to Amazon Echo, smartphones, Pixel phones and more, fewer people are typing their queries in search engines. Instead, they are pressing a dimly lit button and speaking into a device to find whatever it is they’re looking for online. What this means for businesses is that it’s imperative to optimize your SEO strategies for voice-activated searches. Think long-tail keywords and accurate syntax used in everyday language. We are finding that people are likely to text search, for example, “marketing service [city location]” but are much more likely to say, “What are the closest marketing services in [city]” when using voice-activated technology. Before 2018, the meta description was a place to write a brief overview of what your content was about, and doing so was exceptionally suffice. However, with the rise of voice searches has come a requirement for featured content that provides instant answers. Since devices such as Siri, Alexa and Google Home can provide instant results to questions, they need to be able to quickly scan your content for the answers they’re looking for. As such, they aren’t going to scan hundreds and thousands of characters, words, paragraphs and web pages to do that. Instead, they’re going to find the best, most accurate and easy-to-find answer. It’s not called smart technology for no reason! In order to cater to this SEO trend in 2018, it’s important to produce content that provides short, precise yet accurate answers that coincide with long-tail keyword and/or voice search inquiries. Consider revamping your FAQ and Q&A sections to make it easier for Google to find relevant information it can relay back to your customers. One of the most unique SEO trends to watch for in the second half of 2018 is the optimization of intent. Google will be switching up its search algorithm so that one of the biggest driving factors for rankings will depend on the intention of the keyword. So, you’ll have to be slightly wiser with the keywords you choose to use within your SEO marketing strategy in order to optimize for searchers’ intent. While this SEO trend isn’t new for 2018, it’s still worth mentioning because of its importance. Google will continue to focus on user experience to help determine which websites to show in search engine result pages. It’s crucial to remain on top of your site’s speed, context, relevancy and quality of content, while also being aware of your visitors’ browsing habits, so you can make any necessary changes. For example, if your visitors abandon your site after 30 seconds or you have a high bounce rate, this will affect your SEO ranking. So, stay on top of those analytics reports! SEO is an ever-changing system that is crucial to your online success. 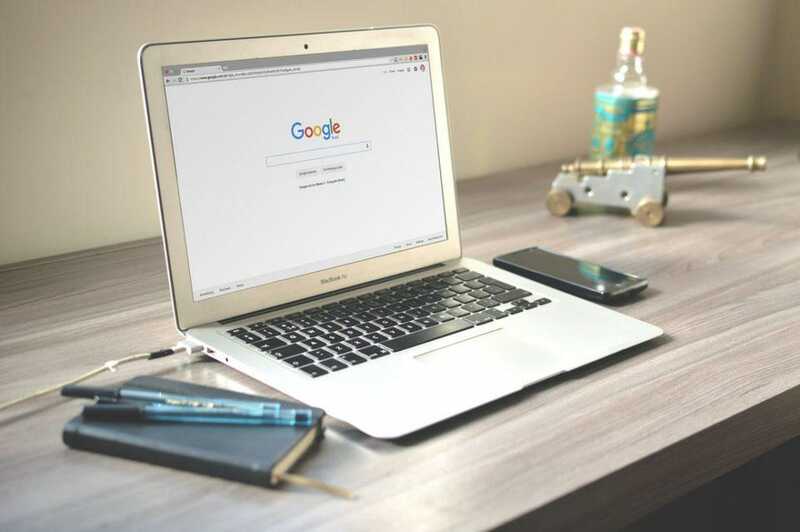 It’s imperative to stay current with the SEO trends well throughout your years of operation to ensure your website coincides with the requirements of Google. The good news is that, as long as you follow the SEO trends mentioned, you’re set for 2018 — that is unless Google changes things again.